Excellent Condition. Elantra GT trim, Geranium Red exterior and Black interior. PRICE DROP FROM $11,995, PRICED TO MOVE $2,700 below NADA Retail!, EPA 33 MPG Hwy/24 MPG City! Heated Seats, Bluetooth, CD Player, Aluminum Wheels, Satellite Radio, iPod/MP3 Input, Non-Smoker vehicle. AND MORE! 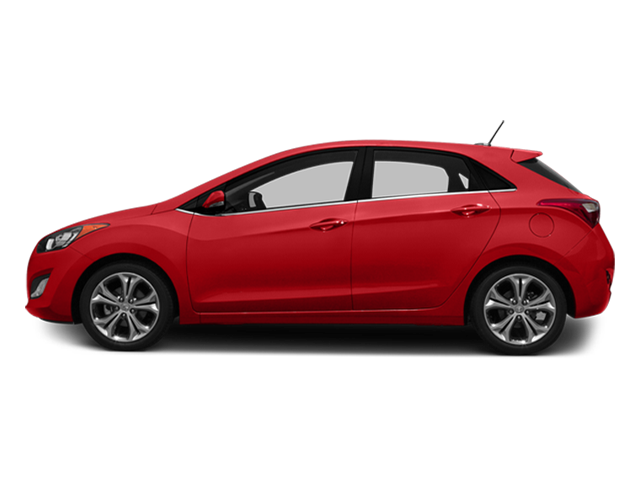 Hyundai Elantra GT with Geranium Red exterior and Black interior features a 4 Cylinder Engine with 173 HP at 6500 RPM*. KBB.com's review says "In everyday driving, the cabin is well-insulated from wind and road noise, and the front seats are comfortable for this class of car.". Heated Driver Seat, Satellite Radio, iPod/MP3 Input, Bluetooth, CD Player, Aluminum Wheels, Heated Seats Rear Spoiler, MP3 Player, Keyless Entry, Steering Wheel Controls, Child Safety Locks. Non-Smoker vehicle. Was $11,995. This Elantra GT is priced $2,700 below NADA Retail.  Hello, I would like more information about the 2014 Hyundai Elantra GT, stock# P16662. Hello, I would like to see more pictures of the 2014 Hyundai Elantra GT, stock# P16662.